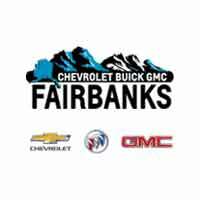 The 2018 Chevrolet Silverado and 2018 Ram 1500 are both iconic pickup trucks, so it’s easy to see why they’re so popular among Fairbanks drivers. 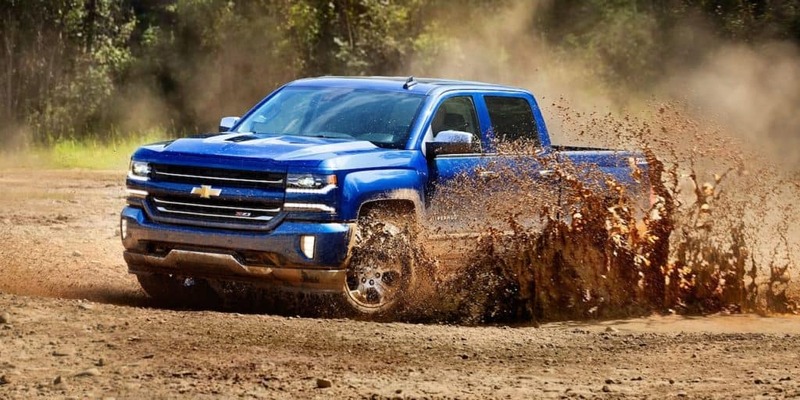 But when you need a solid, dependable workhorse that won’t let you down in a pinch, which of these two legends should you opt for? We’ve pitted them against each other to find out. 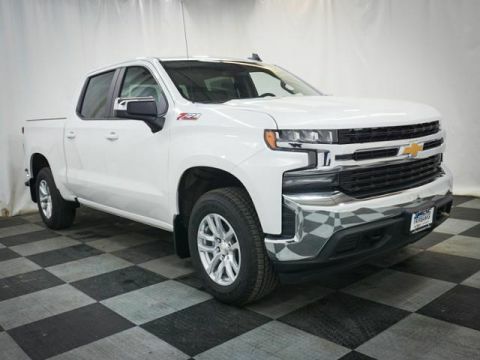 In terms of sheer utility and power, the 2018 Chevrolet Silverado easily beats out the 2018 Ram 1500. 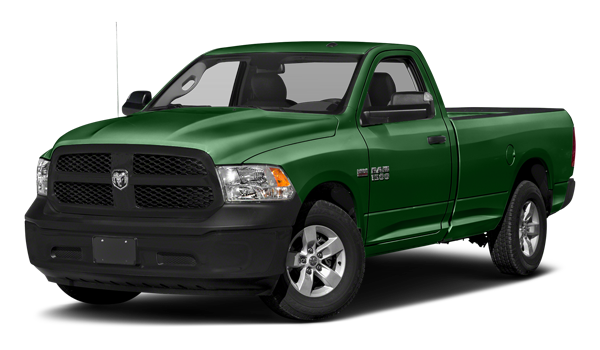 Its standard engine gives you access to 305 lb.-ft. of torque, while the 1500 only offers 269 lb.-ft. of torque. And you can see that difference in action by seeing the gap in what they’re able to haul. 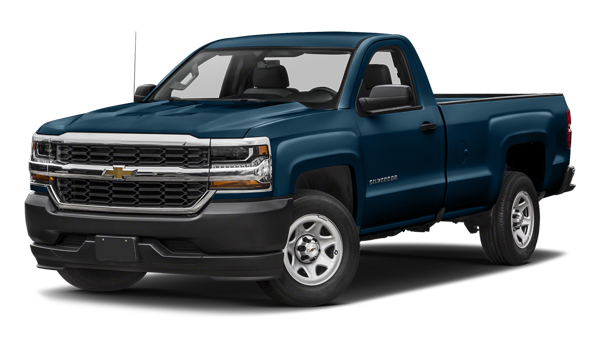 The Silverado has a maximum trailering capacity of 8,900 lb., utterly dwarfing the 1500’s comparatively miniscule 5,020 lb. maximum trailering capacity. 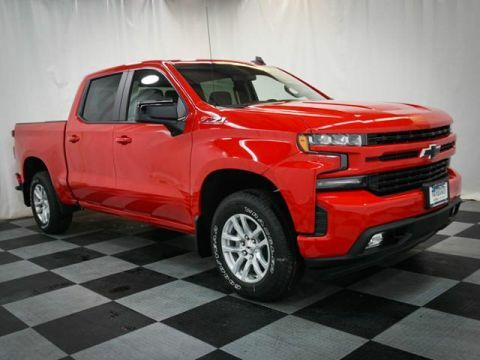 Drive Home in a 2018 Chevrolet Silverado! 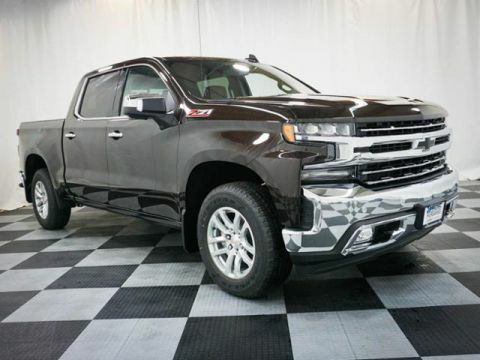 You’ve read about what makes the 2018 Chevrolet Silverado a better truck than the 2018 Ram 1500; now, you can see the difference in person. 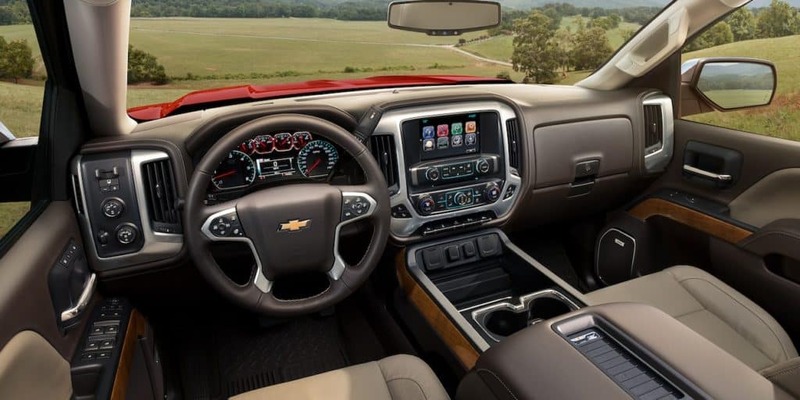 With plenty of trims from which to choose, schedule a test drive of the 2018 Chevrolet Silverado 1500 of your choice today.